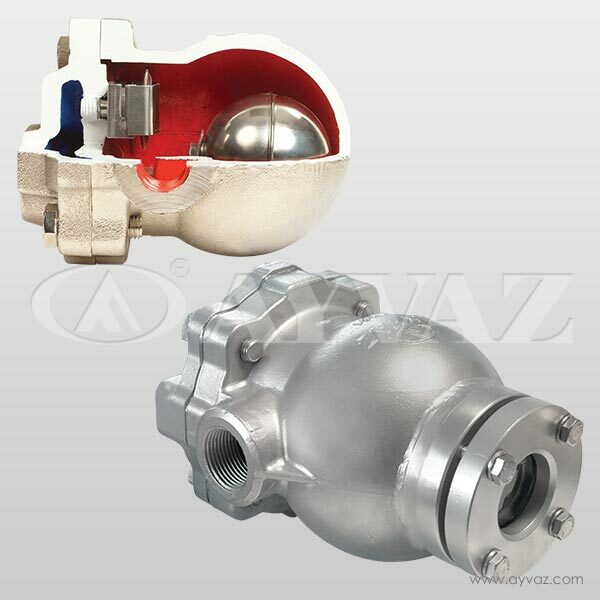 There is not any lever, joint in this type of steam traps. 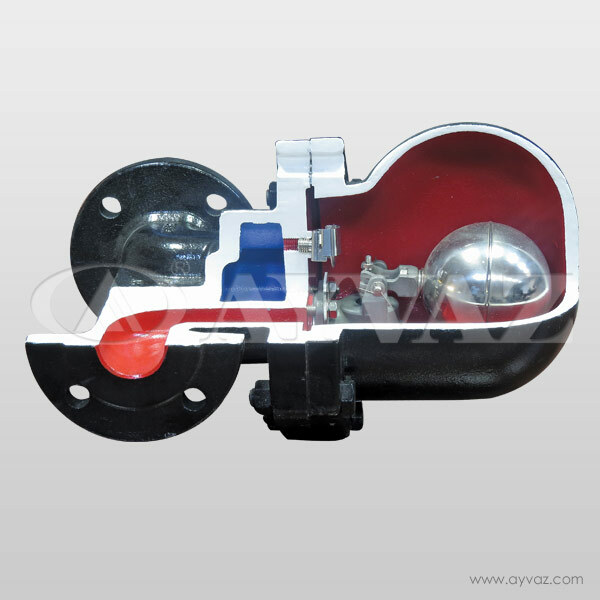 Float is the only moving part. 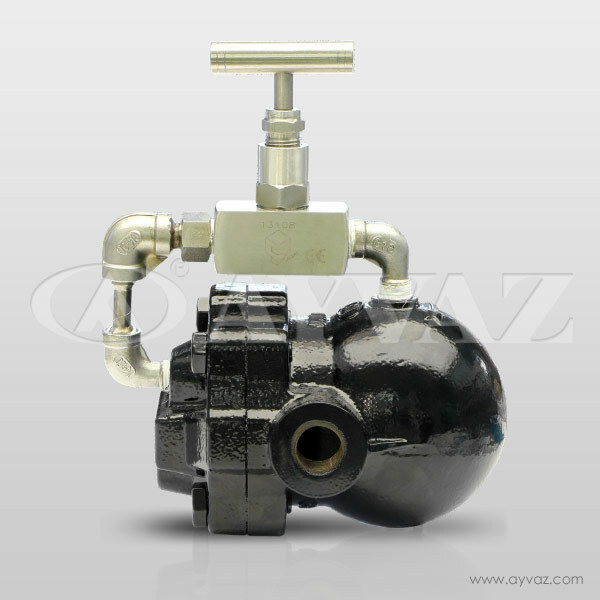 Float used in the steam trap is made of high quality stainless steel and dimension tolerance is very low. 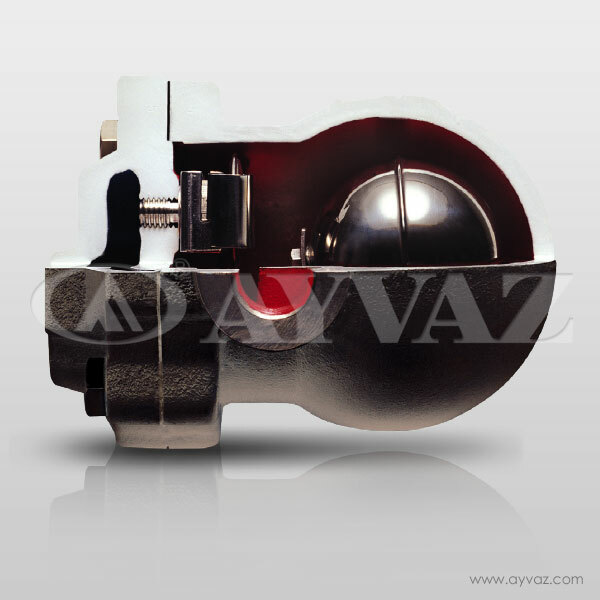 This type of steam traps do not contain any lever inside, only moving part is the float itself. 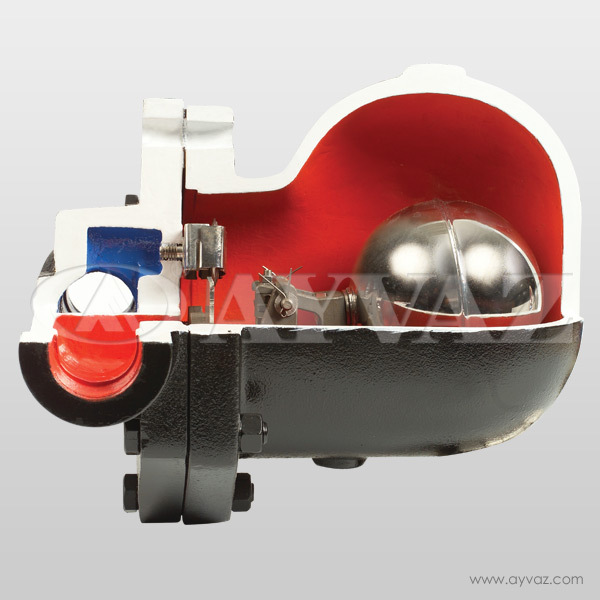 The float is made of stainless steel with high surface quality. 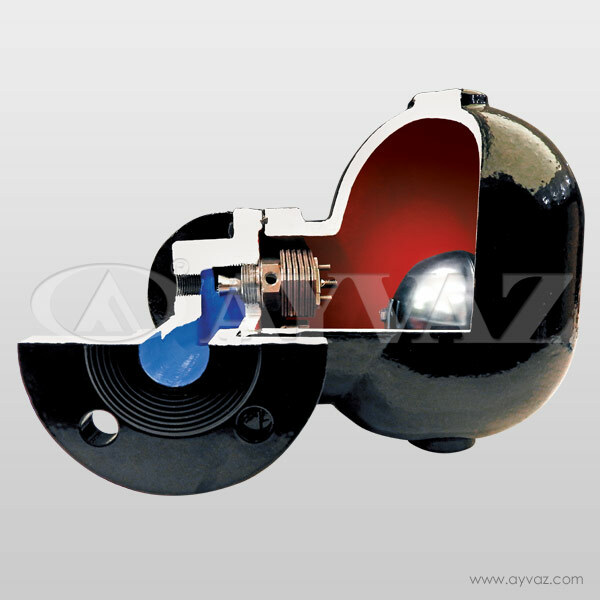 The global tolerance of the float is very low. 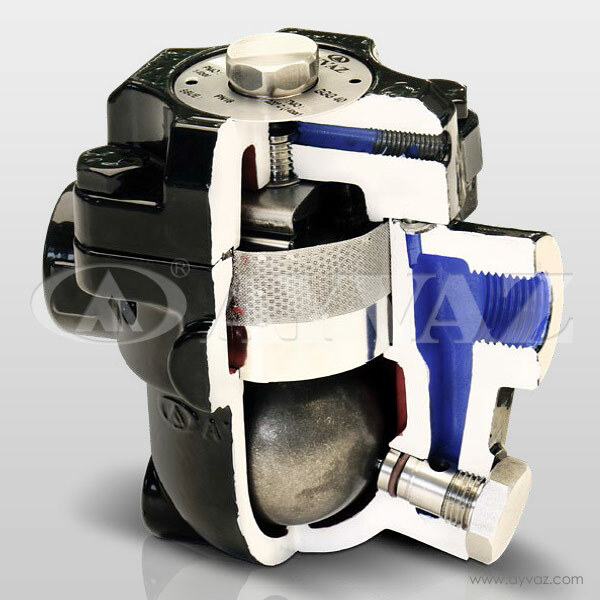 There is not any lever joint in this type of steam traps. 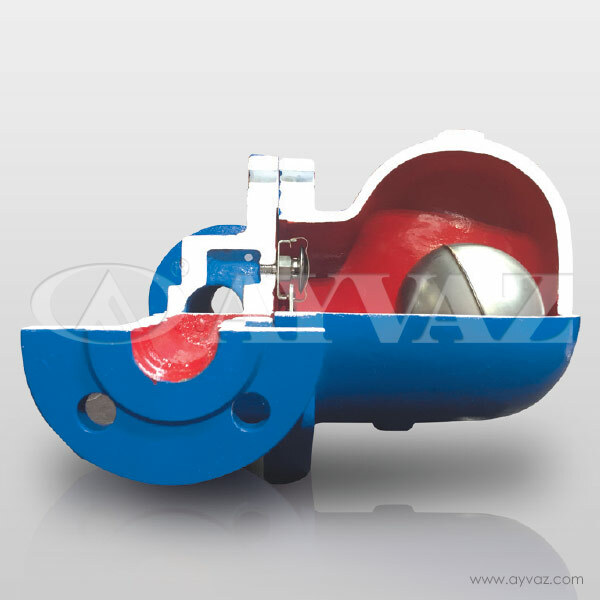 Float is the only moving part. 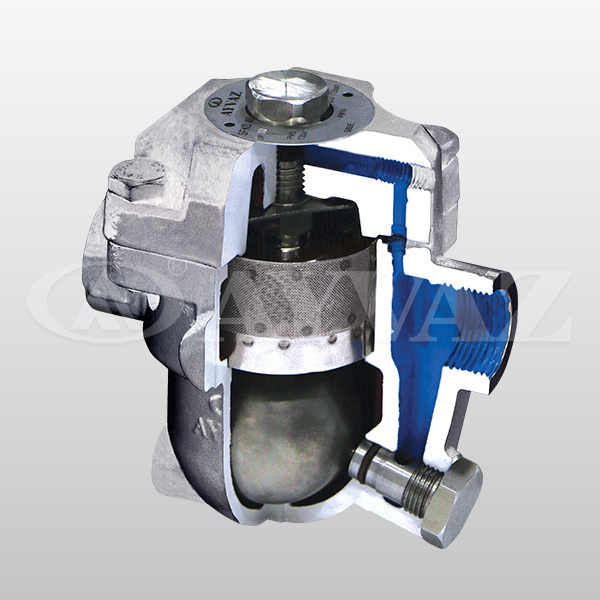 Float used in the steam trap is made of high quality stainless steel and dimension tolerance is very low. 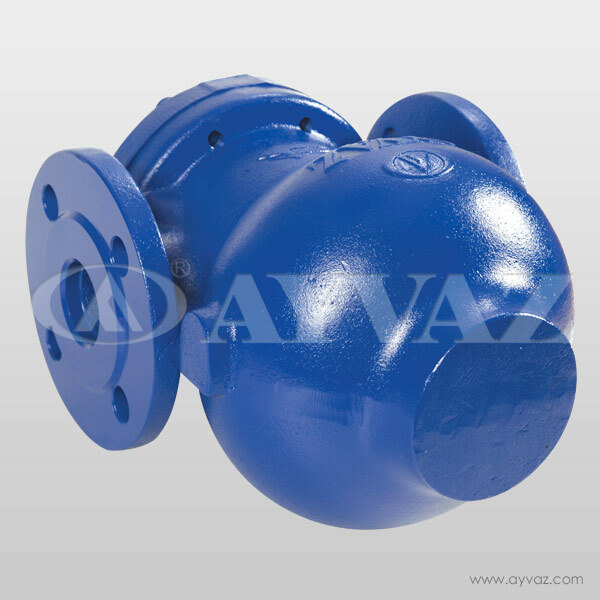 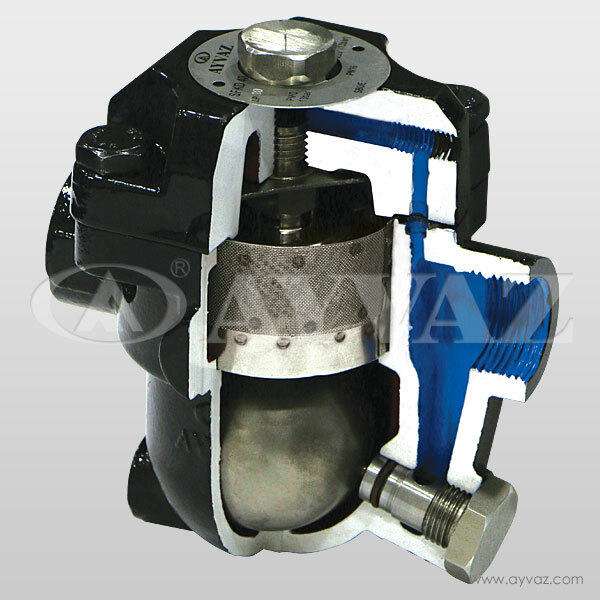 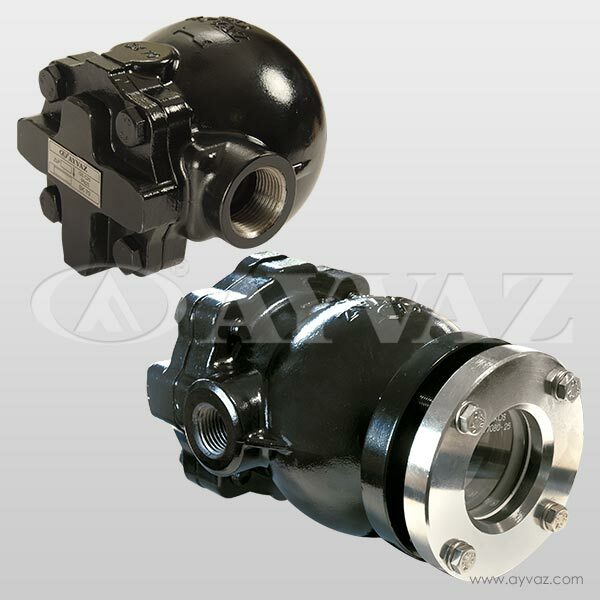 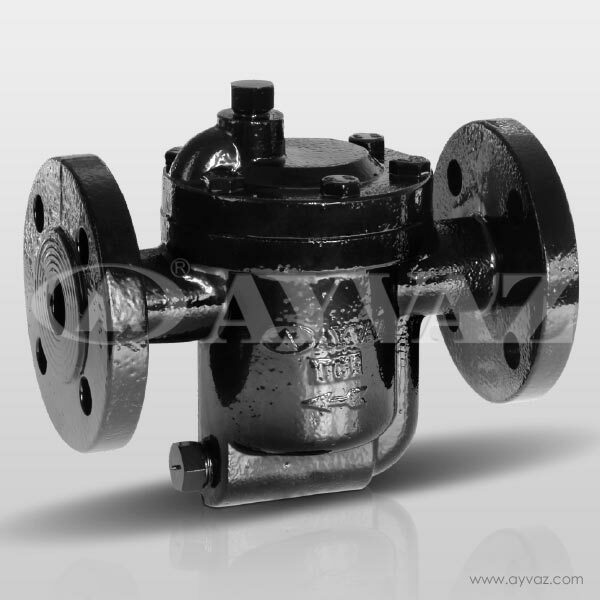 Ayvaz BT-16 Inverted Bucket Steam Traps have high strength construction structure so they are durable for water hammer.